Explore whole worlds of wonder and beauty painted by the forces of Nature. New Zealand is a place to enjoy, to explore and to make the best of leisure. A mix of breathtaking scenery, adventure and outdoor sport, it is a country that retains a genuine character: one that is determined by nature. Scratch the surface and you will find meaningful experiences, from gastronomy to wildlife. Dig deeper and you will find Maōri spirituality and art. The New Zealand that I offer is all the fun stuff with a little extra, to turn a memorable trip into a life-changing journey. Explore the breadth of the South Island, from the breathtaking scenery of Fiordland, the marine wildlife of Kaikoura and the beautiful Bay of Many Coves. This is the ideal itinerary for an epic family trip or that outdoorsy honeymoon you always wanted. Stretch your legs in New Zealand's best Fiorland tracks. Hike in pristine woods, dramatic mountain ridges and jaw-dropping fjords. When you're done walking, take a helicopter ride to a glacier for a sip of champagne and chill in the most exclusive lodges. Delve into the power of Māori culture in a genuine setting: sacret Mount Titiraupenga. 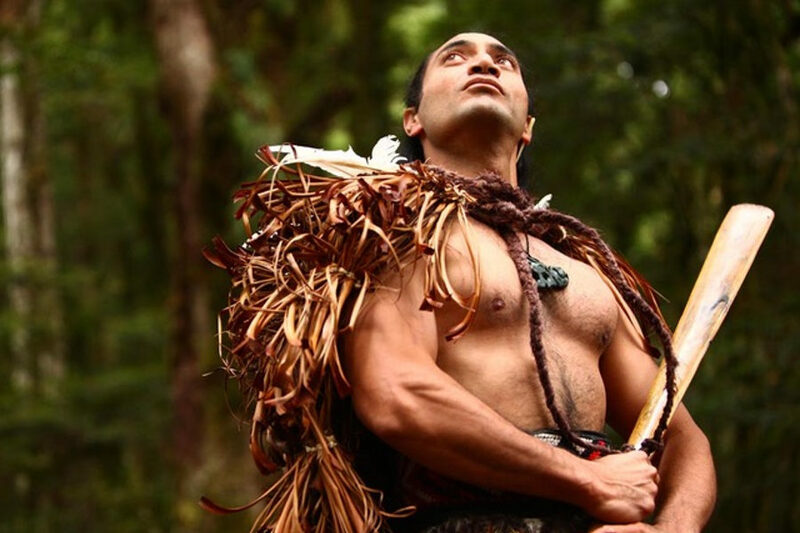 As you walk through the forest, meet the warriors and partake in a powerful welcoming ceremony: the Powhiri. It is an experience that leaves non unchanged. Below you will find sample itineraries either our clients or ourselves have done. All our itineraries are custom-made but you can draw inspiration and get some ideas from these designer trips. Are you looking for a specific experience? Get your adrenaline fix no matter the season. In winter, heliskiing is our sport of choice. The summer is for hitting the downhill trails. If it's a quiet year, perhaps bungee jumping or flyfishing. It's up to you! Enjoy one-of-a-kind marine experiences in Kaikoura: swim with dolphins, spot whales, see the mighty Albatross or simply take it easy and take long walks down the beach. Just say hi to the fur seals! Wines, vineyards, fresh seafood and farm-to-table like you wouldn't believe. New Zealand is all about nature and it shows in the food. From exclusive wine estates in Marlborough to personalised experiences with Māori Chefs. This is where the fun's at. Form the scenic Fiordland and Queenstown, the Adventure Capital, to the charismatic marine wildlife of Kaikorua, and then to the beauty of Marlborough. For the conoisseurs and those willing to go deeper. From the burgeoning kiwi gastronomy, to the Māori heartland and spiritual experiences, the North Island hides many treasures for those willing to explore. Experiencing New Zealand is to immerse oneself in Nature, to leave all preconceptions behind and remember the childlike innocence of play. I wandered in New Zealand's North and South Islands to find precisely that: how to be in Nature, simple as that! Read Andrea Oschetti's interview with Delani Brown, Māori Master Carver. Delani speaks of exclusive spirituality experiences for selected travellers and of his work as an artist and keeper of the treasures of his culture. "In his latest business venture, the chef, travel writer and photographer tailors experiences that will be more fulfilling than mass tourism, using a crew of 'dream makers' expert in their field." 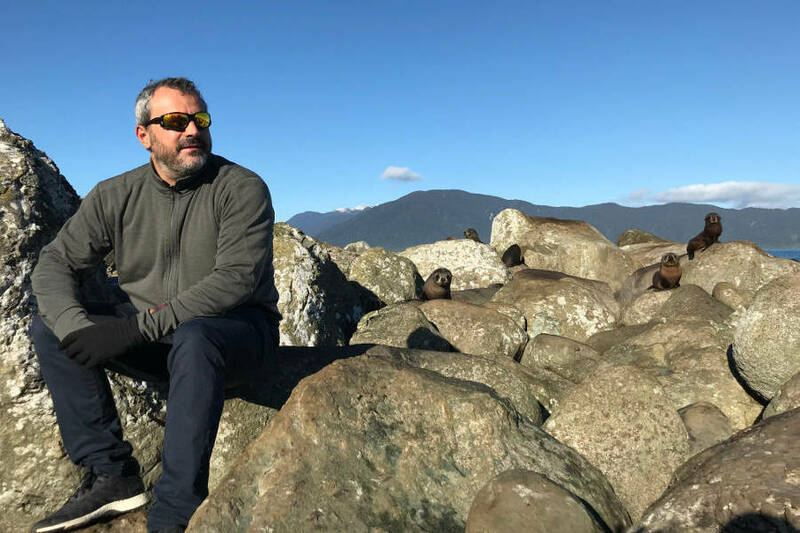 "Andrea Oschetti has swapped life in the corporate sphere to cater for a growing band of sophisticated world traverls." You get Andrea Oschetti, professional traveller for over 20 years, as your personal travel mentor. Hand-picked experiences and properties usually reserved for those in the know. Our groundbreaking business model cuts the middle-man and we pass the savings on to you. Planning a trip is time consuming. We save you the hassle. When you travel with Blueflower, you have personalised service both before and during your trip.